Founded in 1176, the University of Modena and Reggio Emilia is one of the oldest in Italy, and has been ranked the first university in Italy for quality of teaching and research in 2007. It is organized as a network university, with two federated sites in the towns of Modena and Reggio Emilia. The university counts about 18,000 students and 900 faculty members, and 11 faculties. The university is very active in research, counting 29 departments, with researches spanning a vast amount of research disciplines. Expertise. 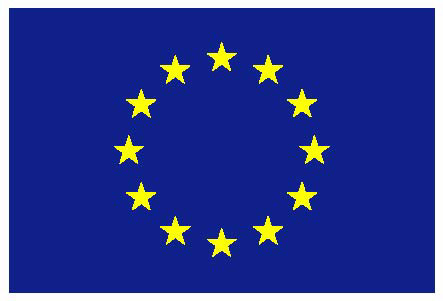 The “Research Office” of the UNIMORE has a notable expertise in European Projects management, and provides continuous guidance and support to faculty members involved in project management and project participation. The Agents and Pervasive Computing Group has been founded in 1998 and, since then, has performed high-quality researchers in the areas of multiagent systems engineering, software engineering and middleware for mobile and pervasive computing, self-organization in distributed and pervasive computing systems. Such research activities of the group touch both foundational issues and practical ones. The group has been and is currently involved in several national and international projects, for example the EUFP7-STREP Project “SAFEWAY2SCHOOL”, funded under the “Transport” Initiative (2009-20011); the Italian MUR Project: “Landslide Monitoring withWireless Sensor Networks” (2009-2010); the EU-FP7 Coordination Actions “PANORAMA”, funded under the “Pervasive Adaptation” Initiative (2008-2010). Role in ASCENS. The role of UNIMORE, based on its competences and past experiences in autonomic computing and self-organization mechanisms, will be that of leading the WP4 researches on self-adaptation models and mechanisms. 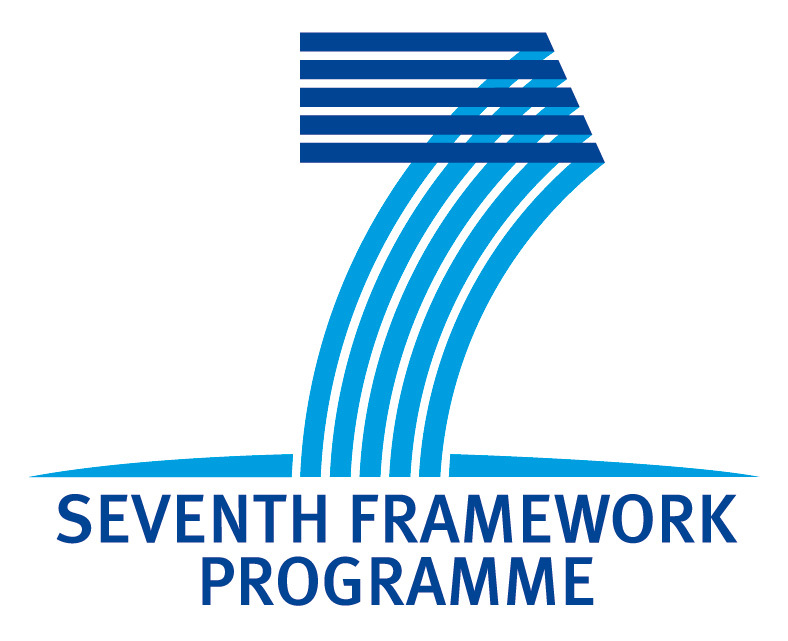 In addition, UNIMORE will put its competences at the service of WP1, to support the definition of languages for self-aware systems, of WP2, to analyse the issues related to global vs. local behaviours (which has a clear relevance for WP4 too), and to WP3, to contribute with models and mechanisms for knowledge representation and management.